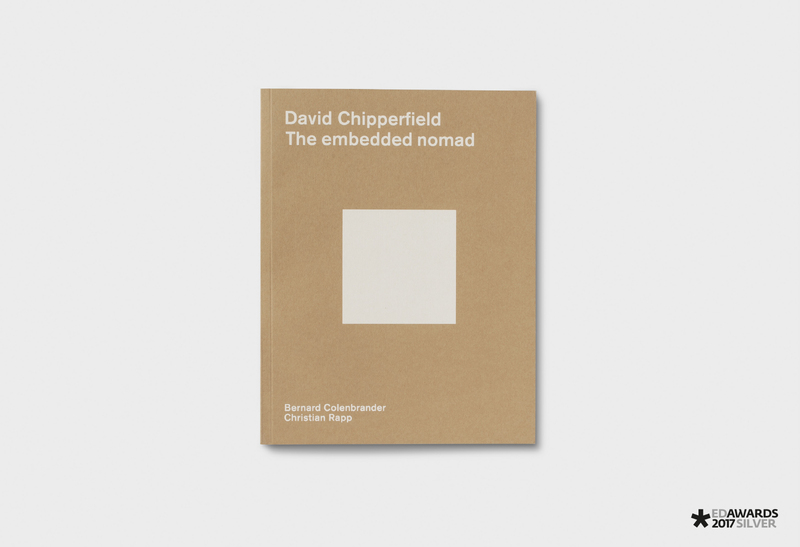 The booklet contains writings by Bernard Colenbrander and Christian Rapp on the work of British architect David Chipperfield. Chipperfield’s architecture is informed by the understanding and interpretation of specific contexts. Inserted in between the text pages are pages of varying sizes. These contain images of various David Chipperfield projects. Each image is placed within a distinct context such as, setting, history, or color. Thematic points of departure that also play a central role in Chipperfield’s work. Likewise the contextual design of the booklet informs a dialogue between the physical pages and the images they contain. In designing this publication I used several different types of paper, each with their very own tactility or color quality. Printed in 4 pantone colors + full colour.